Professionally done half hair up-do adding flare to your look for a casual day or a night out. Avant-Garde's expert hair stylists will work to make sure you look and feel your best with your style and where ever the occasion may be. Amazing Hair Services and Hair Styles by the Best Salon Team in Miami! Customers are welcomed with refreshments while getting ready to get a hair-cut, highlights, hair extensions or hair coloring. 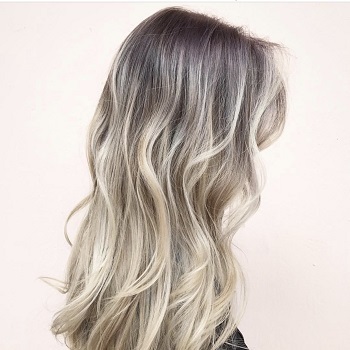 Avant Garde hair experts can help you restore the beauty to your damage hair with our exclusive lines of hair treatments and hair conditioning services. Come in for a hair consultation. 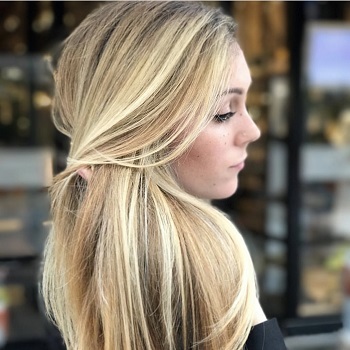 Looking for hair extensions by getting semi-permanent and permanent hair bonds for increased hair length or possibly hair tape in extensions? Need a new Hair Style or HairCut? 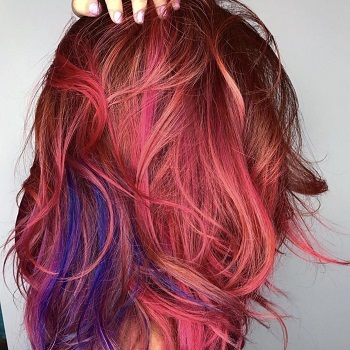 Want to dazzle yourself with a New Hair Color? Professional Hair Updo'sProfessionally done full hair up-do for that special event, night out, or to..